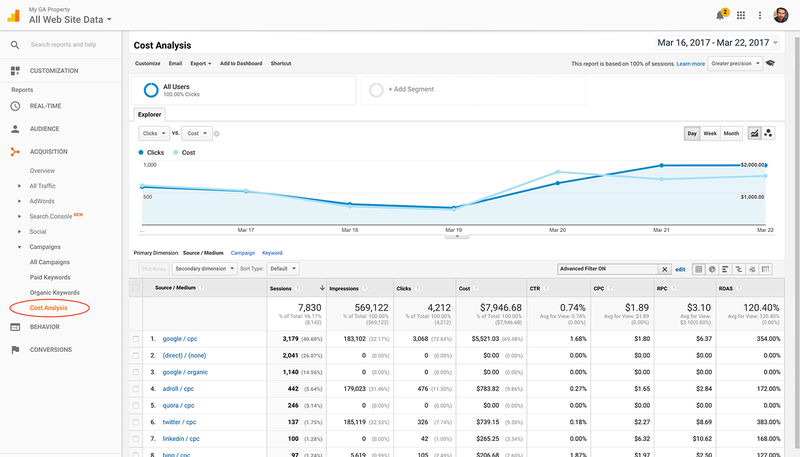 Google Data Studio is a powerful visualization tool that allow you a lot of flexibility in the graphic design of your reports, and will let you create a detailed layout print or screen. 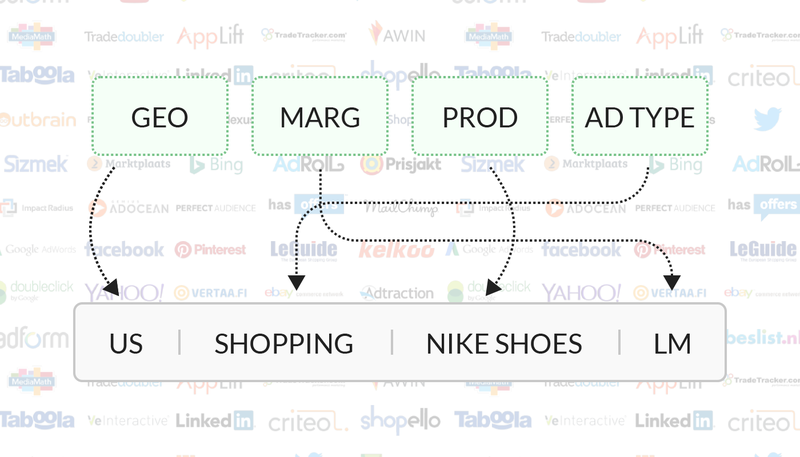 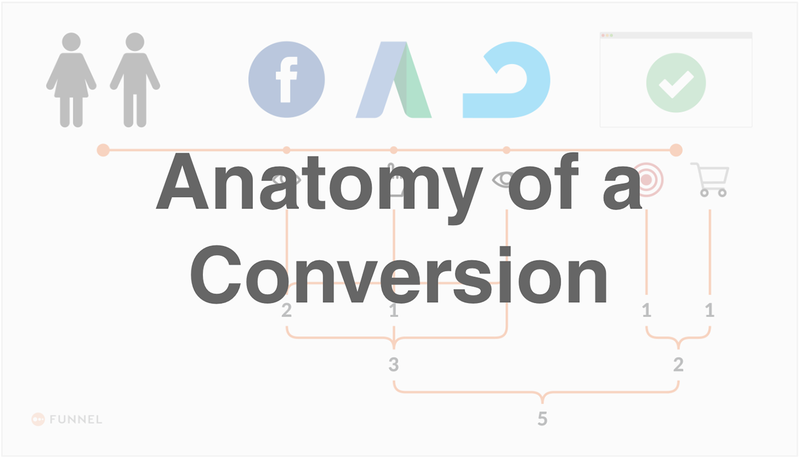 It's a tool that has quickly gained popularity also because of the out-of-the-box integration with data from Google Analytics, Adwords and other Google products. 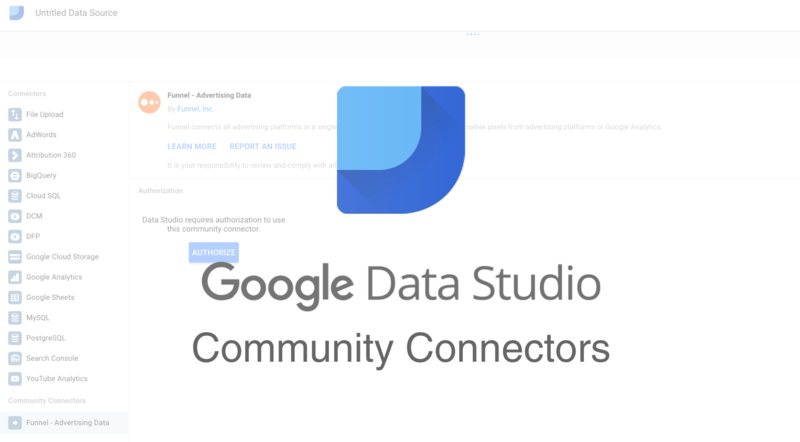 With the launch of Community Connectors there are now a number of new ways to get quick access to your data.